San Francisco-based cryptocurrency exchange Coinbase announced Friday an expansion of its custody business to help its clients squeeze more yield out of the assets stored on its platform, the latest development in a red-hot corner of the digital asset market. Coinbase has been storing crypto for institutional hedge fund clients since 2017, but the new so-called “staking” services will allow those investors to tap into rewards offered by certain types of digital assets running on proof-of-stake networks. In staking protocols, investors can put up tokens for bond to help run and secure the network. Those folks are rewarded with additional tokens, allowing users to gain interest on their principal investment. Coinbase Custody will take about 20 percent from the current 8 percent yield, which means that clients will be able to earn around a little over 6 percent annually by staking Tezos. As The Block first reported, the firm brought on Luke Youngblood to help spearhead its staking efforts. Coinbase’s custody business covers 60 clients and $600 in AuM. One of the main issues that funds and investors in this space face is a dilemma of whether they should stake — with the responsibility of being fiduciaries to their LPs and the complications of supporting staking hanging over their heads. For this reason, many have stayed on the sidelines even though it is estimated that the current staking market represents at least $450M in annual rewards, experts say. Coinbase is hoping to remedy those headaches. Staking is just one aspect of Coinbase Custody’s expansion as it will also support procedures by which users can vote with their tokens on future upgrades to the network. Coinbase will support voting for Tezos and MakerDAO in Q2. In the future, Coinbase plans to offer their staking and governance service to any chain their clients are actively invested in. One of these includes validating the recently launched chain Cosmos. 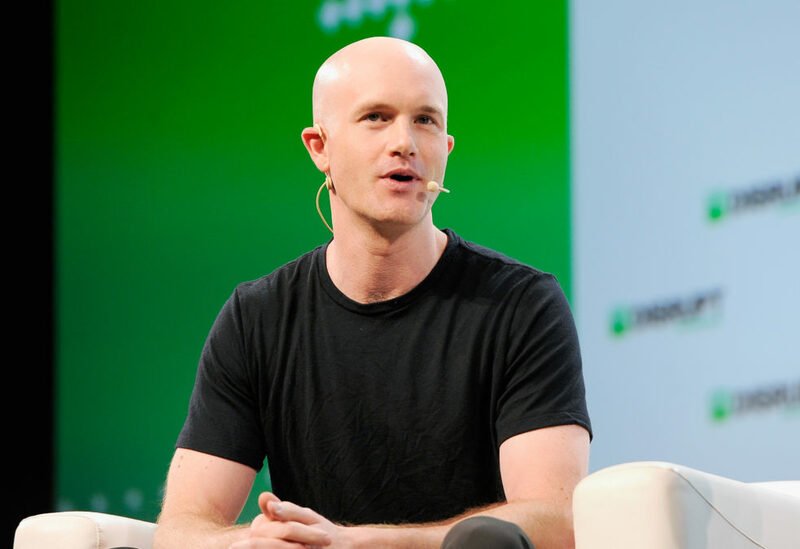 These offerings are just the beginning, the firm says, and Coinbase Custody hopes to serve as a solution to support both investment and active participation in crypto networks.